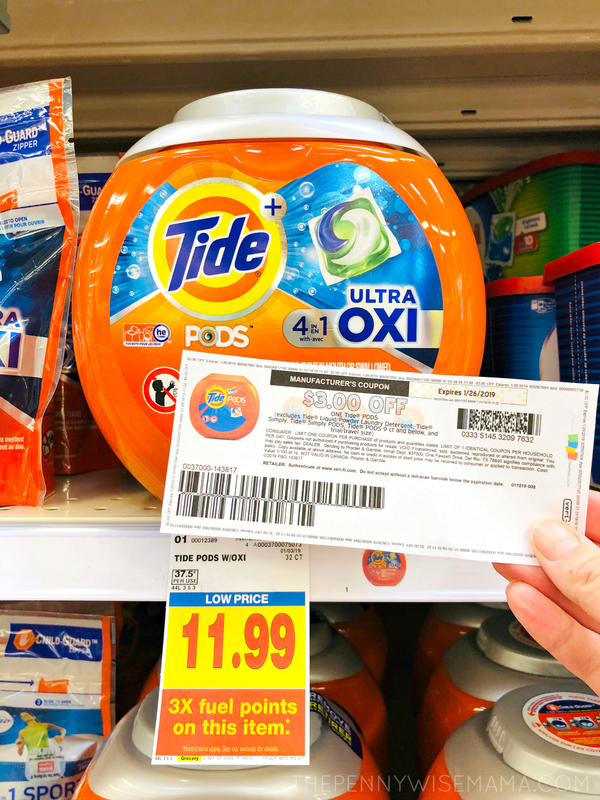 Now is the time to stock up on laundry detergent with this HOT Tide PODS deal! 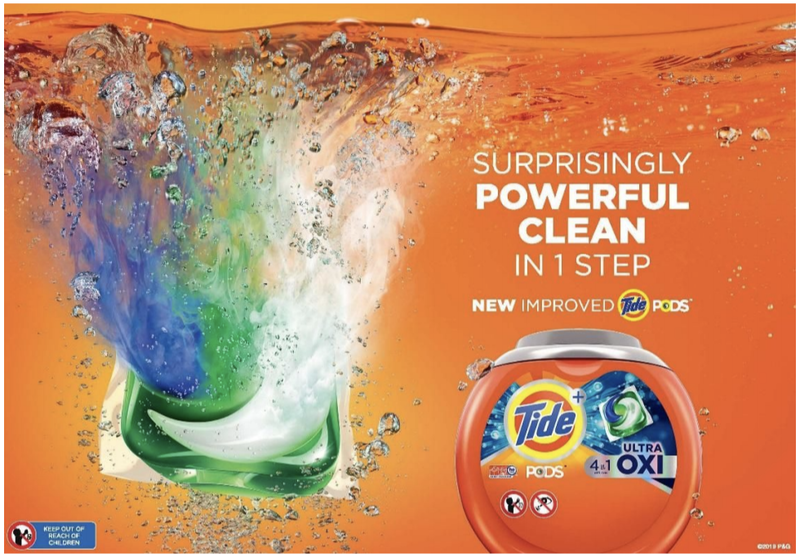 New Tide PODS 2.0 have been upgraded with better stain and odor removal power. Featuring 4-in-1 technology — detergent, stain remover, color protector, built-in pre-treaters — Tide PODS are ranked #1 Stain Removal*, #1 Odor Removal*, #1 Trusted**. There’s a reason why Tide PODS are loved by so many! Try the new Tide PODS and save with this $3 off printable coupon. 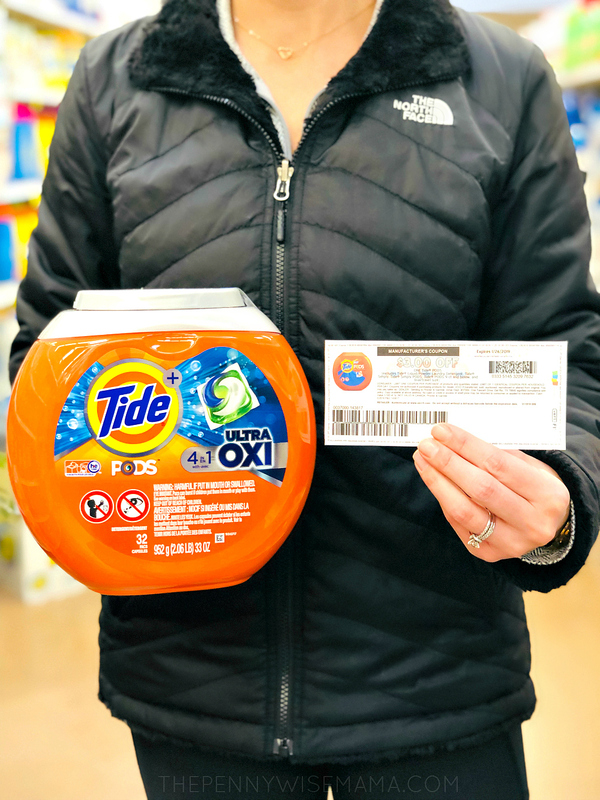 The coupon is good towards ANY Tide PODS variant (excluding Tide Simply PODS and Tide PODS 9 ct and below) and can be redeemed nationally, across all retailers through 1/26. I like to buy my Tide PODS at King Soopers (Kroger) since I’m shopping there anyway for groceries. I stopped by today to use my $3 off coupon and was able to score a 20 count bag for only $3.99. That’s just $0.20 per pod! 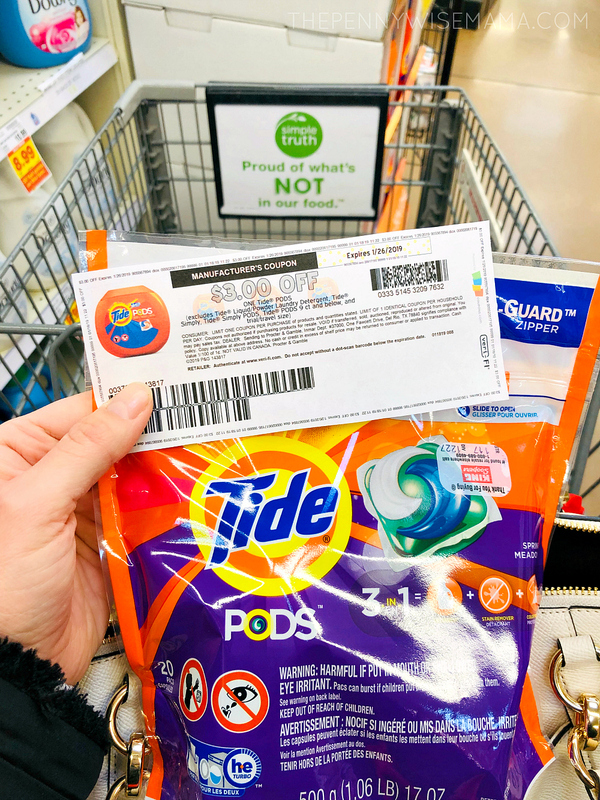 Visit P&G Brandsaver now to clip your $3.00 print at home Tide PODS coupon. Make sure you visit your local retailer by 1/26 to redeem!